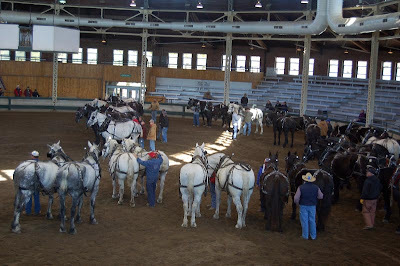 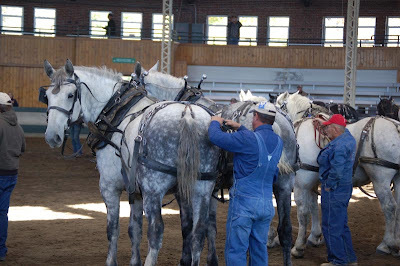 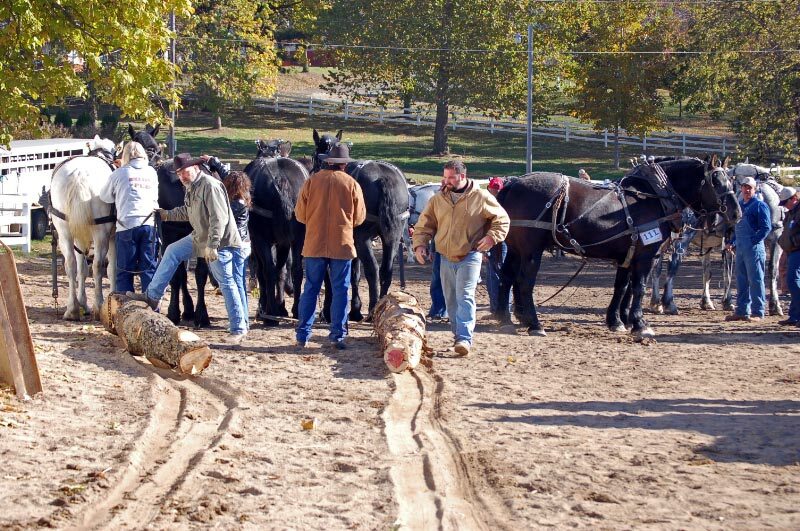 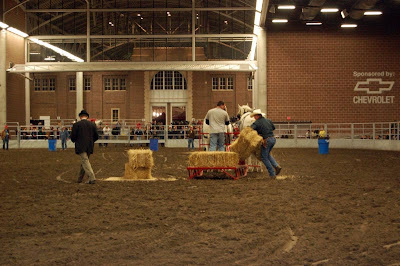 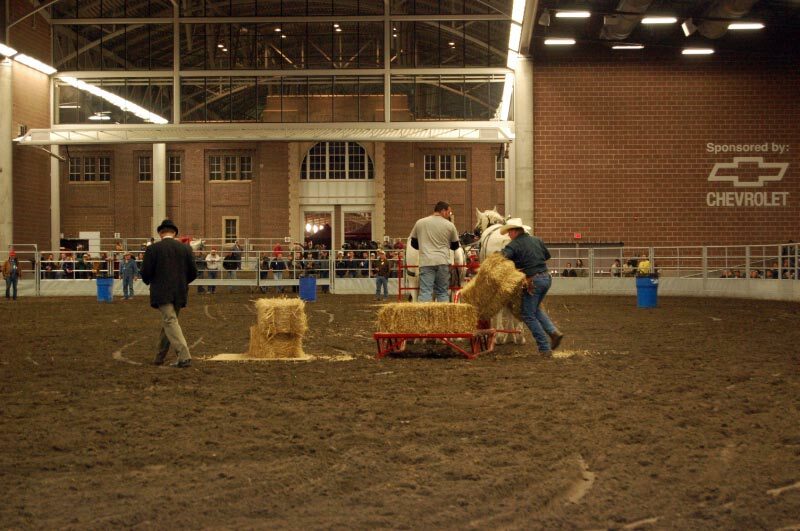 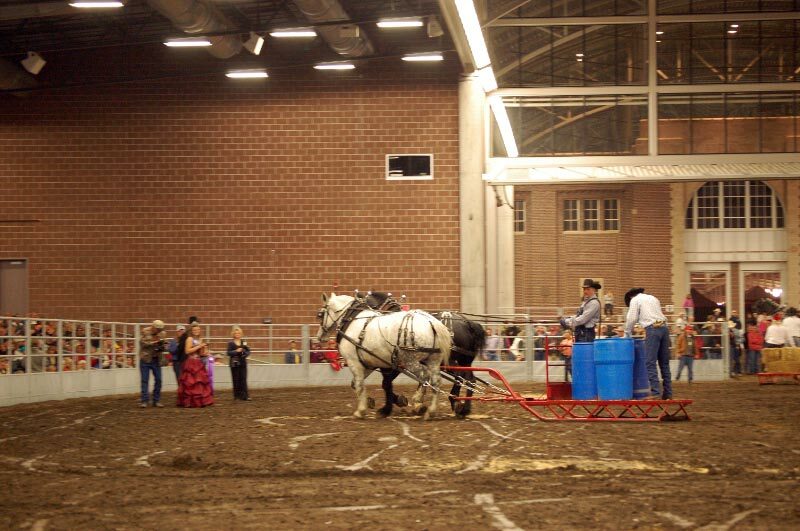 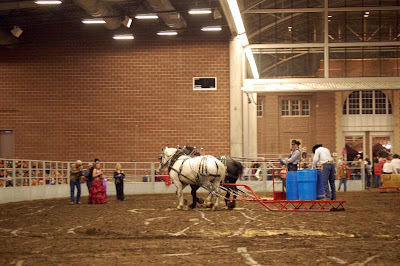 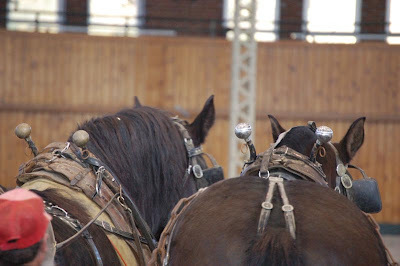 Farm Teams competed in five classes including the Walking Plow, Sulky Plow, Log Skid, Obstacle, Farm Team Vehicle. 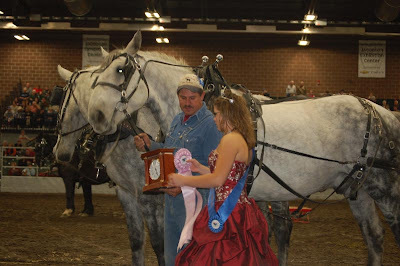 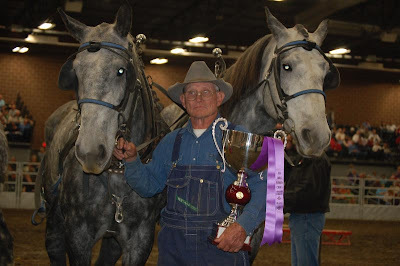 Donald Garrett from Douds, IA took top honors with Champion Farm Team. Gary Kisamore from Churchville, VA goes home with the Reserve Champion Farm Team.